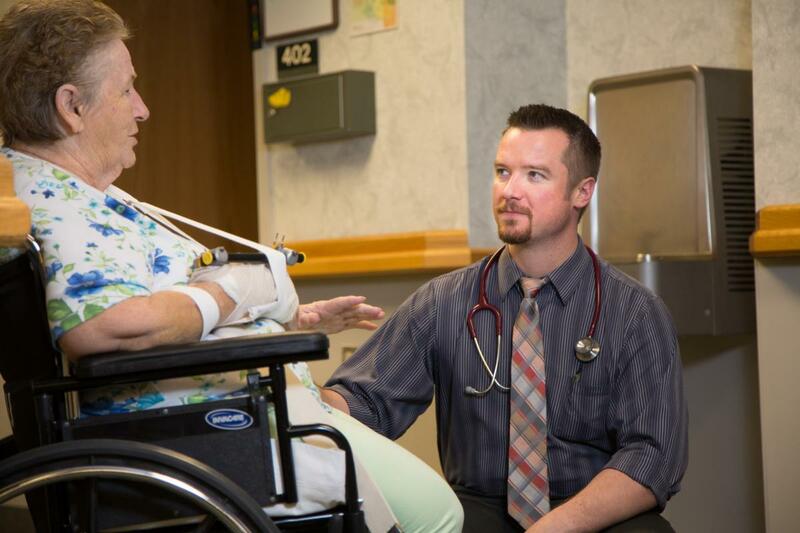 The mission of Regional West Medical Center's Acute Rehabilitation Unit is to provide a comprehensive rehabilitation program of the highest quality in order to improve the functional independence of those we serve. Show respect for the dignity of the individual whether patient, family member, co-worker, client, or any other person. Adhere to its professional codes and practice guidelines. View our 2017 Disclosure Statement.